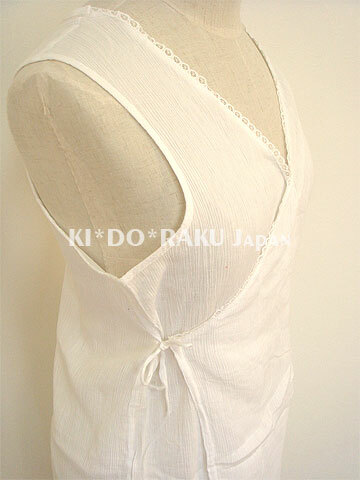 Wear KIMONO : Kimono Slip - KIDORAKU Japan - What a Kimonoful World! 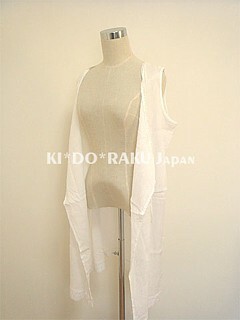 This Kimono Slip is sleeveless. 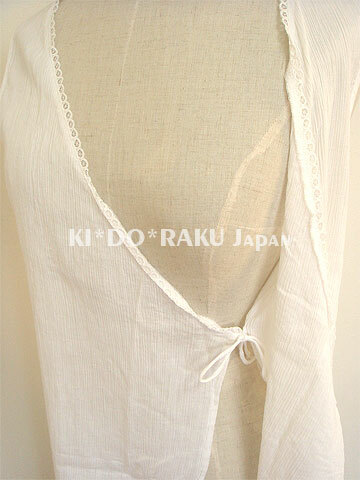 I bought it for Yukata. 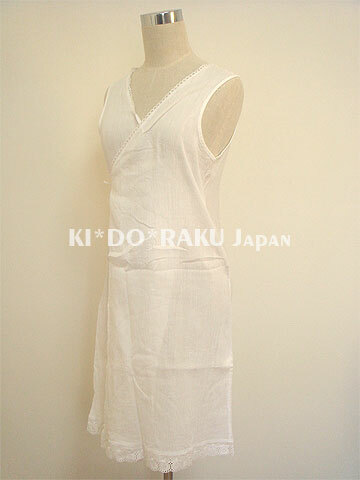 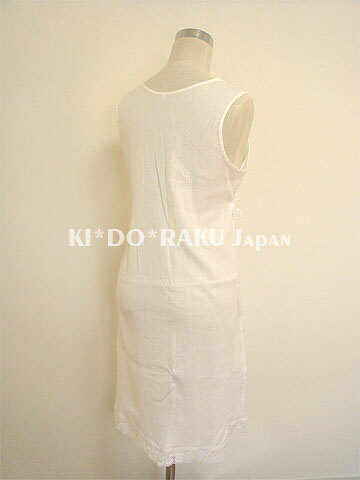 Usually, Kimono Slip has cylindrical sleeves. 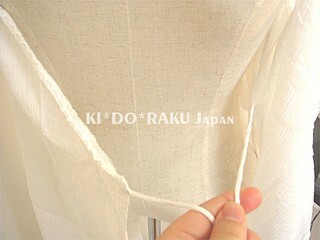 Put a cord of right edge to inside of left side. Put a cord of left edge to right side.